Replacing the tank with waterboss water softeners in Kyiv is only required in two cases, both of which are directly related to compliance with the operating standards. 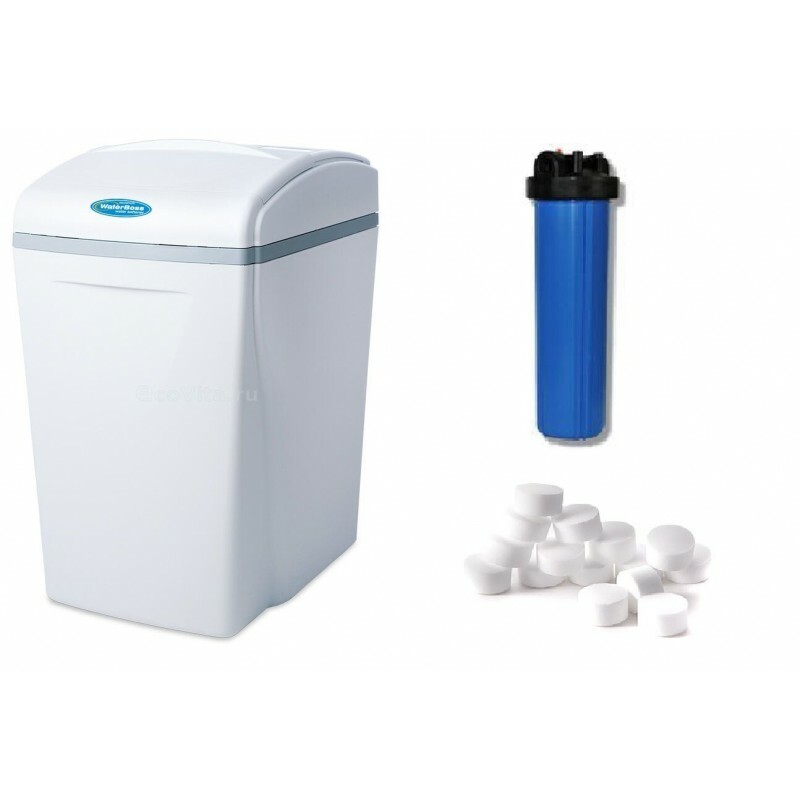 The first problem is the temperature in the room where waterboss and other filtering equipment are located. With lower temperatures in the room below plus five degrees Celsius, there is freezing of the tank with resin, and it just b.. 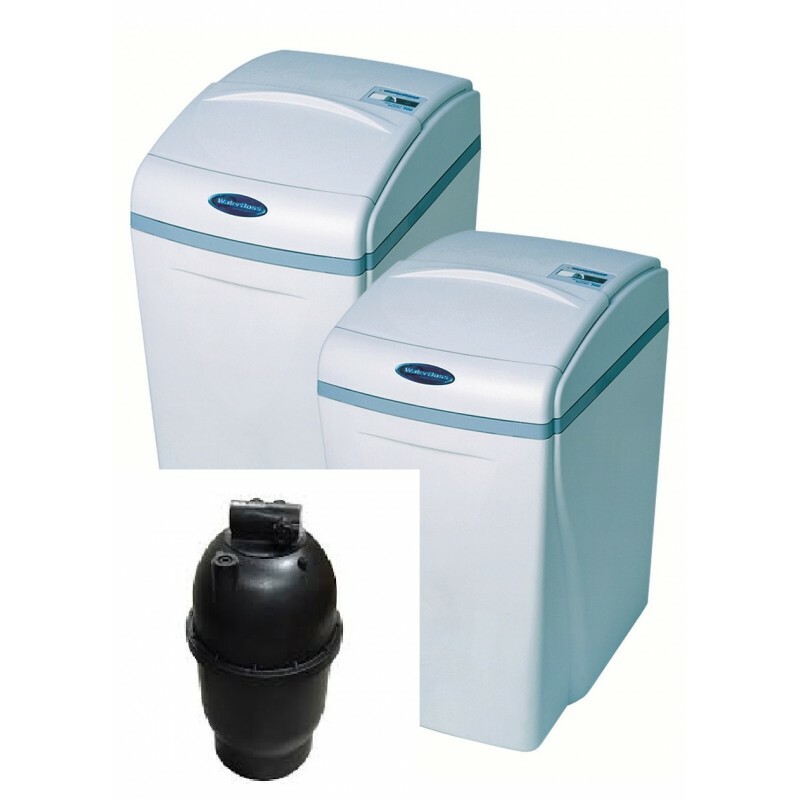 Replacing the tank with waterboss water softeners in Kyiv is only required in two cases, both of which are directly related to compliance with the operating standards. The first problem is the temperature in the room where waterboss and other filtering equipment are located. With lower temperatures in the room below plus five degrees Celsius, there is freezing of the tank with resin, and it just burst. 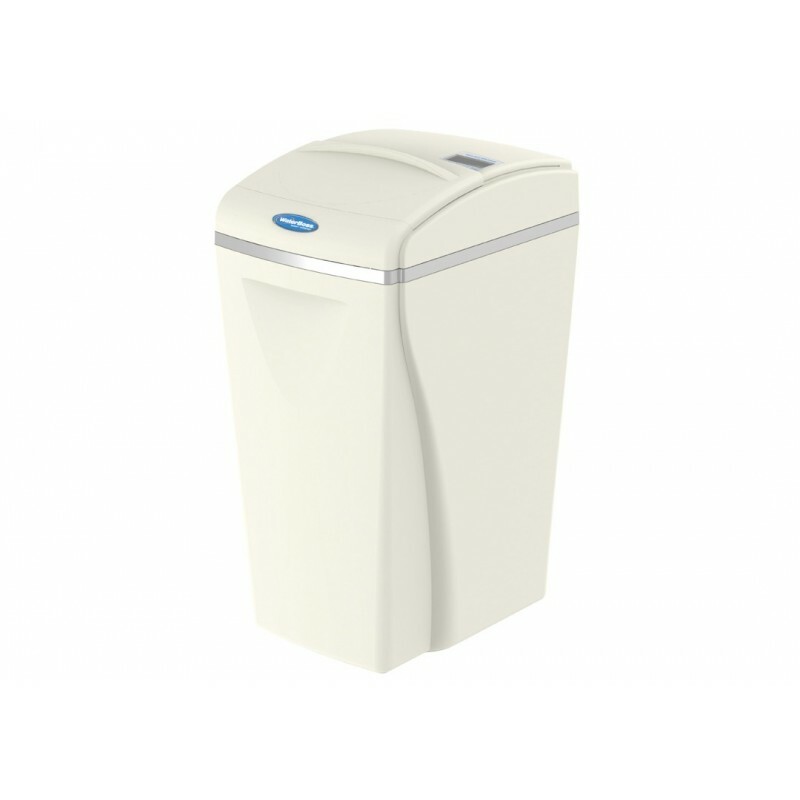 The second problem, which requires the replacement of a tank in waterboss water softener in Kiev, is an ubiquitous iron. With a failure in regeneration, iron accumulates in the thickness of the resin and reduces its capacity. 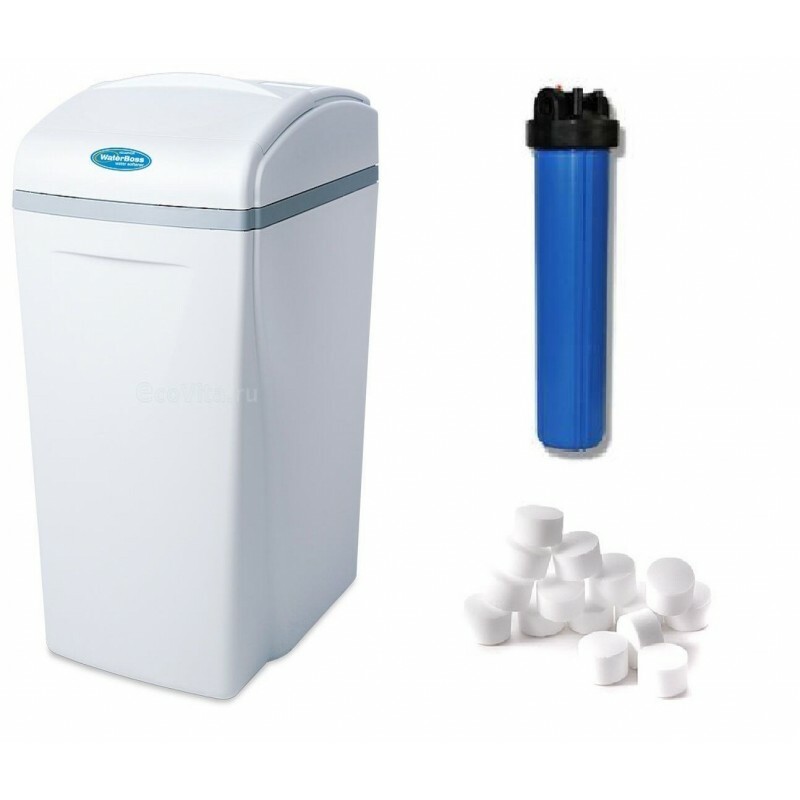 In such conditions, the use of waterboss water softener is not comfortable and salt consumption is increased. 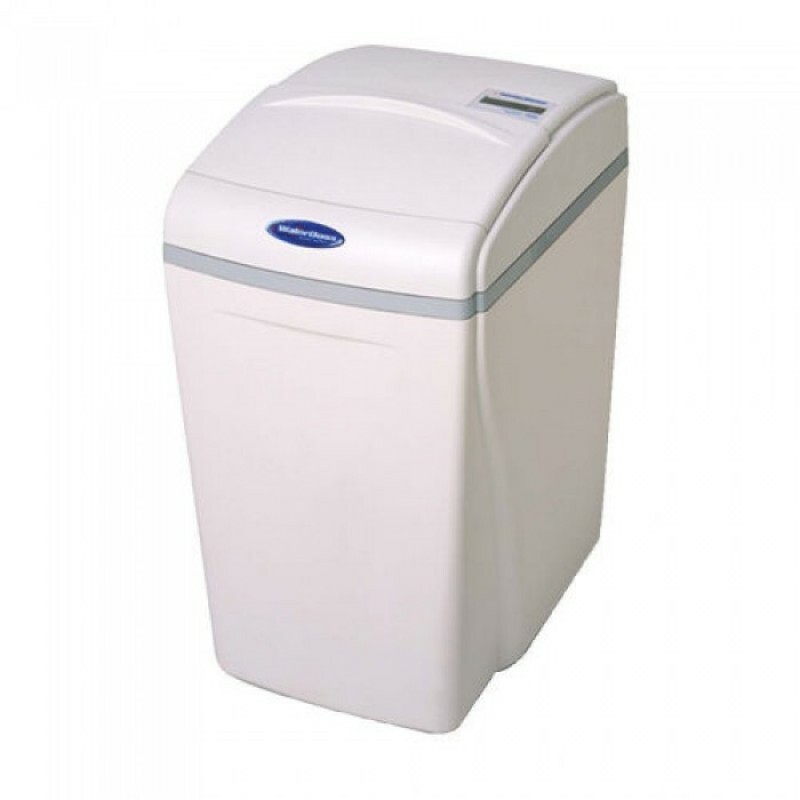 Then Replacement of the tank in the waterboss water softener in Kiev is simply necessary.